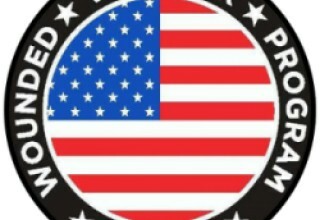 Atlanta, GA, August 21, 2017	(Newswire.com) - The Wounded Warrior Program, a program helping injured veterans find employment, and Cyber Timez, a wearable devices company, have reached an exclusive agreement to sell Vuzix M300 Smart Glasses to the blind and disabled, enabling them to see better. Cyber Eyez, a sophisticated program that runs on smart glasses, helps blind individuals be more independent through accurate text recognition with no internet. The Wounded Warrior Program will specifically sell the brand of wearable glasses to government agencies including the military. It corresponds with their continuous efforts to train wounded veterans to seek internships and full-time job opportunities. The program is projected to run up to five years and will assist approximately 175,000 wounded warriors with blindness and other vision problems. This latest arrangement with the Wounded Warrior Program is another way Cyber Timez is making it possible for disabled army veterans to lead happier lives. 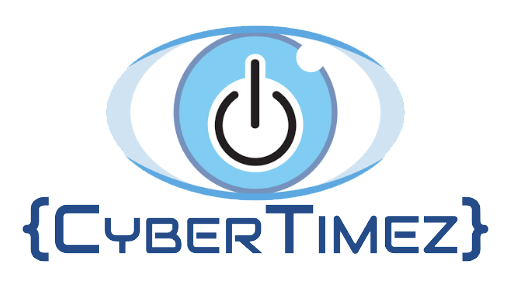 Early last year, Cyber Timez made it easier for veterans to obtain access to Cyber Eyez with a doctor’s order through an agreement with Melling Medical. 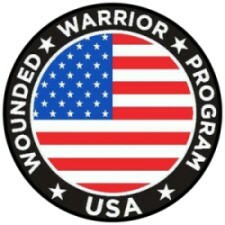 The Wounded Warrior Program (https://www.wounded-warrior-programs.com/) helps wounded American veterans with health conditions and other disabilities find meaningful employment opportunities. The organization distributes a variety of office supplies and office supply-related products. 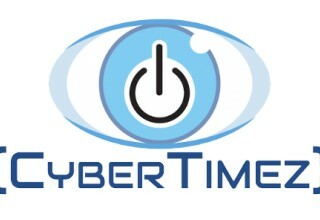 Cyber Timez (https://www.cybertimez.com/) is a wearable devices company which helps blind people become more independent with Cyber Eyez smart glasses and other tools. They have partnered up with hospitals and other medical organizations. 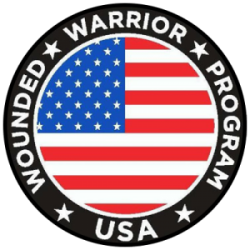 The Wounded Warrior Program provides meaningful employment opportunities to Veterans from all U.S. military branches and the Dept. of Defense, who have sustained permanent physical injuries and/or other health issues as a result of their service. The national employment program teams up with Minton•Jones Company, who will provide inventory to the WWP's online office supply store.